Please select the day and the type of group that you are interested in or type a key word to find activities. For more information on Recovery Community Activities and why they matter, please see here. 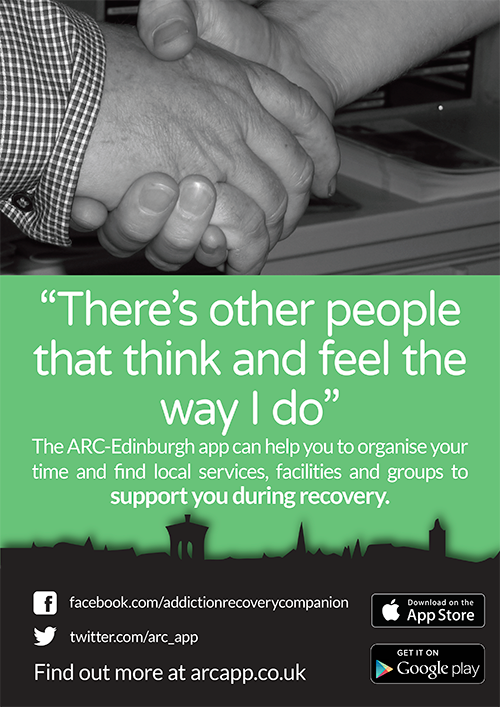 All of this information can also be found on the Addiction Recovery Companion – Edinburgh app.